ControlFab offers a range of services for the manufacture of high quality sheet metal fabrication and stainless steel products. With 20 years experience in the industry, we have built and maintained long lasting client relationships that have helped our business grow. We understand the needs of modern Australian industries and we manufacture our products accordingly. 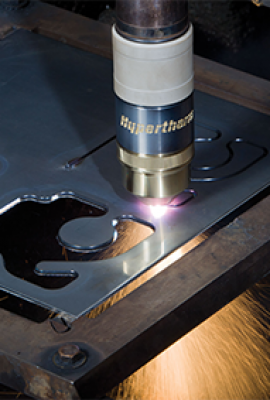 With experienced plasma cutting, metal cutting and steel cutting services, ControlFab has a range of solutions to manufacture your ideal product. We take pride in the strong relationships we have built with our clients and consider it a testimony to our personal service and premium stainless steel and mild steel products. We value professionalism, honesty, trust, product quality and proper customer service to ensure our sheet metal fabrication solutions are at the highest Australian standard. We manufacture a range of stainless steel products, such as stainless steel benchtops, stainless steel grates, stainless steel sink and stainless steel handrail solutions. ControlFab has an extensive range of services for the manufacture of premium steel products. We can manufacture products for commercial or industrial applications and to your individual requirements. Using the latest state-of-the-art machinery, ControlFab has worked on inner Melbourne refurbishments, outer Melbourne and even interstate jobs. Whatever your specifications, we can customise a product to suit your needs. If it’s metal, we can make it! ControlFab manufactures a wide range of mild steel, stainless steel and various alloy products to client specifications for all commercial and industrial applications. A wide range of metal finishes can be arranged, including powder coating, galvanising, zinc or chrome plating, metal polishing and epoxy painting. Supply and installation of air conditioning platforms, walkway access platforms, steel structures, staircases and ladders. 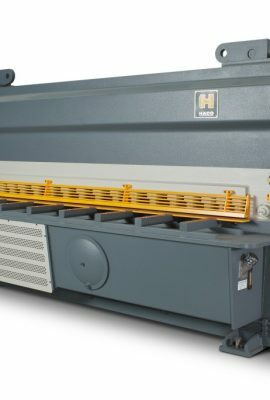 ControlFab caters for a wide variety of uses including the manufacture of quality stainless steel bench and table products, supermarket products, stainless steel grates, mild steel, stainless steel cut to size, customised stainless steel fabrication, CNC high definition plasma cutting, folding and guillotining. 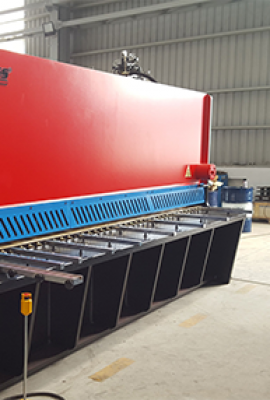 When it comes to high quality metal cutting, steel cutting or stainless steel products, ControlFab is one of Melbourne’s leading sheet metal fabrication companies. We always endeavour to work closely with clients in order to produce architect designed or custom made products. We also manufacture a range of stainless steel products, such as stainless steel benchtops, stainless steel grates, stainless steel sink and stainless steel handrail solutions. 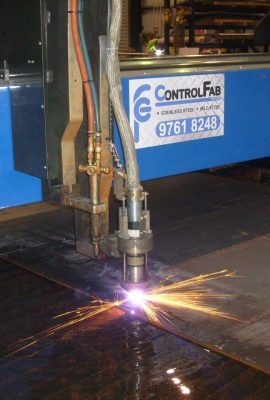 Contact us online or call ControlFab today on (03) 9761 8248 to discover more about our sheet metal fabrication, plasma cutting, stainless steel fabrication, metal cutting, steel cutting or stainless steel products.